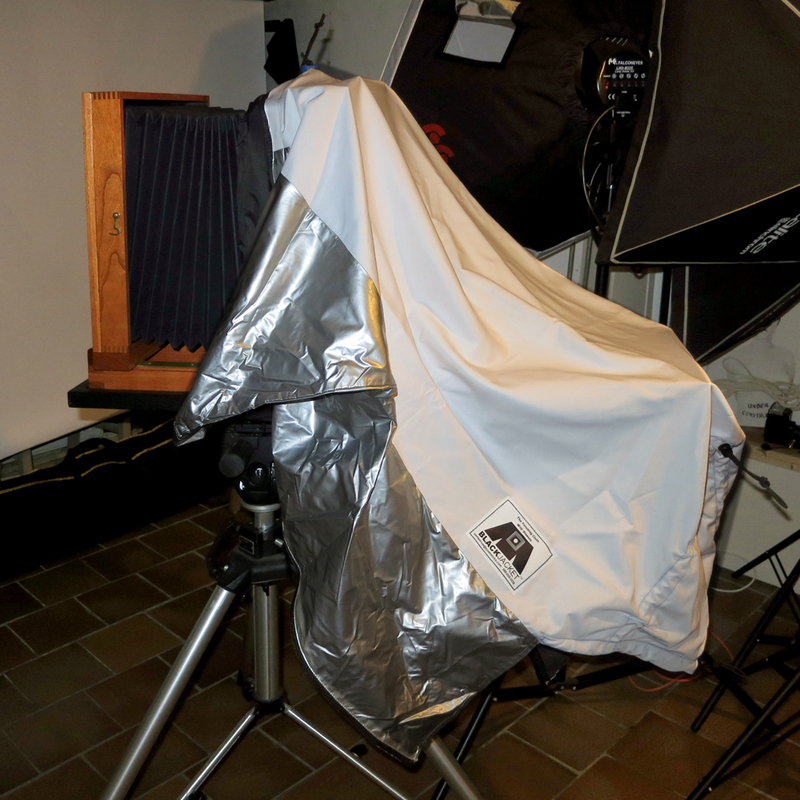 Today my BlackJacket focusing cloth arrived! I have not used it yet but first impressions are really good! Can’t wait to try it out for real! For more information on their focusing cloths check this link. This entry was posted on March 9, 2012 by Contrastique. 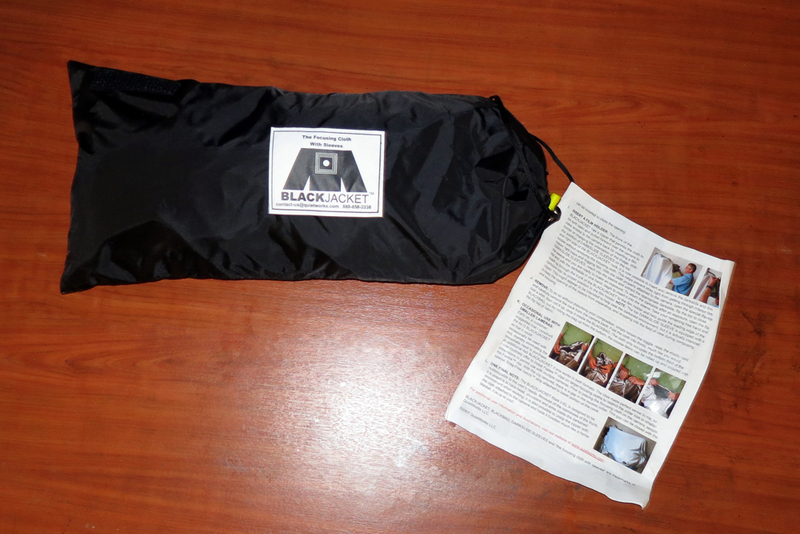 It was filed under Miscellaneous and was tagged with black jacket, dark cloth, focusing cloth.